There comes a time in a local homeowner’s life when they need the professional assistance of a Glencoe handyman services and bathroom remodeling contractor. One of the important responsibilities of being a homeowner is having a working relationship with this type of professional. So if you do not already have one established with our crew here at Gary’s Home and Bathroom Remodeling now is the time to start. 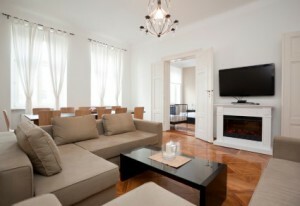 Whether you want to improve your home for your family to enjoy or to increase the property value we can help with that. 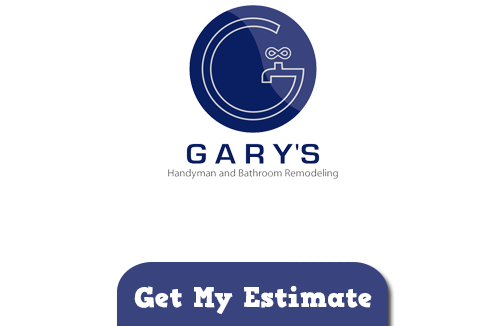 In fact we have been doing exactly that since 2000 when the Gary’s Home and Bathroom Remodeling name was established. Don’t settle for less than the home you want and never settle for less than the best when it comes to taking care of these tasks. There are just some areas that have so much going for them and Glencoe is one of those places. Not only is this place known for its stunning surroundings but it has a long list of things to see and do. Which is why residents here are proud to call this their home. It’s also why we are honored to be considered the top handyman contractor in Glencoe. Even if you don’t live here you have probably heard of some of the attractions here like Sylvan Road Bridge (designed by none other than Frank Lloyd Wright himself.) There’s the Glencoe Park District, Watts Ice Arena, Glencoe Beach and the Glencoe Sailing Beach – just to name a few. If you have never even visited here you simply don’t know what you are missing. Tired of looking at the same old tired and outdated bathroom? Then you need the experts at Gary’s Home and Bathroom Remodeling to show you how we can transform this room in your house with our Glencoe bathroom remodeling job. There is a reason we are known to be the best in the area and once your bathroom in completed you will understand how we earned that reputation. In fact for all of your kitchen and bathroom remodeling in Glencoe we are the pros to handle the job. We will work with you to understand what it is you are looking for and help you comprehend what your options are. From there we can even help you make important choices about your homes renovation projects. But we cannot begin until you get in touch with us. Call today and let us show you how we earned the reputation for being the top Glencoe handyman services and bathroom remodeling contractor around. Do You Need A Tough Flooring Material For Your Remodeling Project? If you are looking for a Glencoe Handyman and Bathroom Remodeling Company then please call 847-800-4279 or complete our online request form.